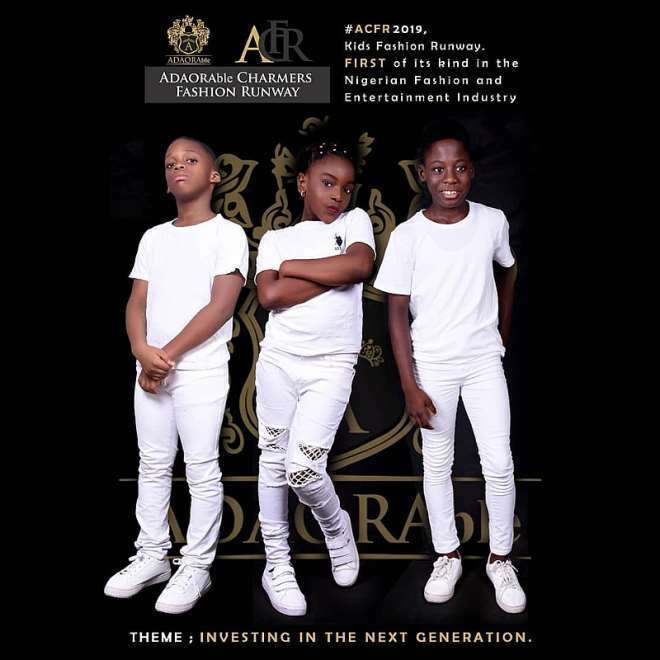 In 2018, THE ADAORABLE Talent Agency pioneered the first ever and biggest kids fashion runway show in the Nigerian fashion and entertainment industry ACFR (ADAORAble Charmers Fashion Runway). 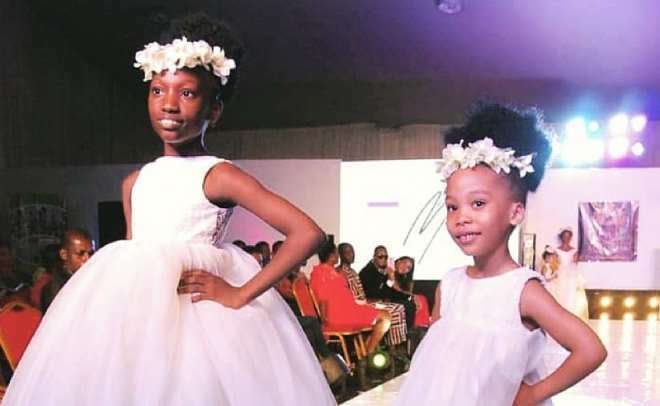 It was a laudable event that took place on the 26th of May 2018 at the Balmoral Hall, Federal Palace Hotel Lagos Nigeria. 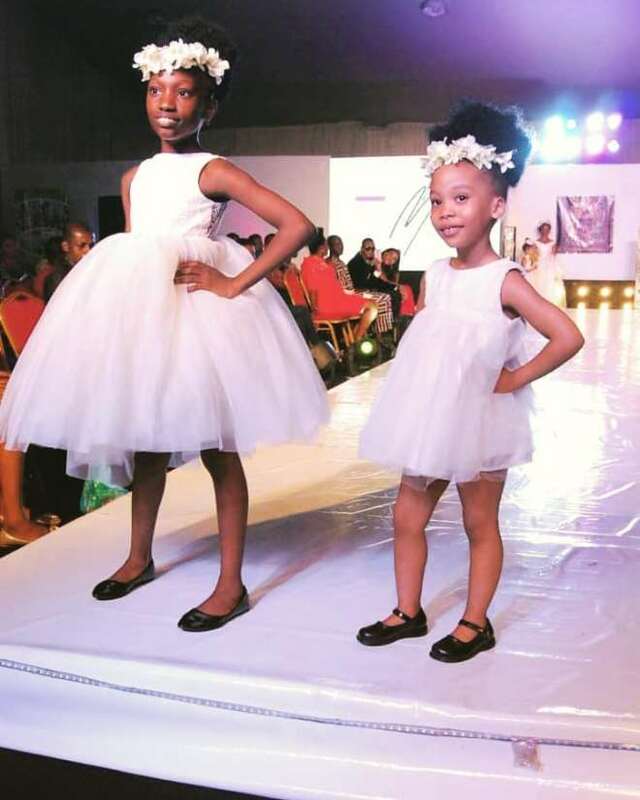 Over 1000 adult guests in attendance. 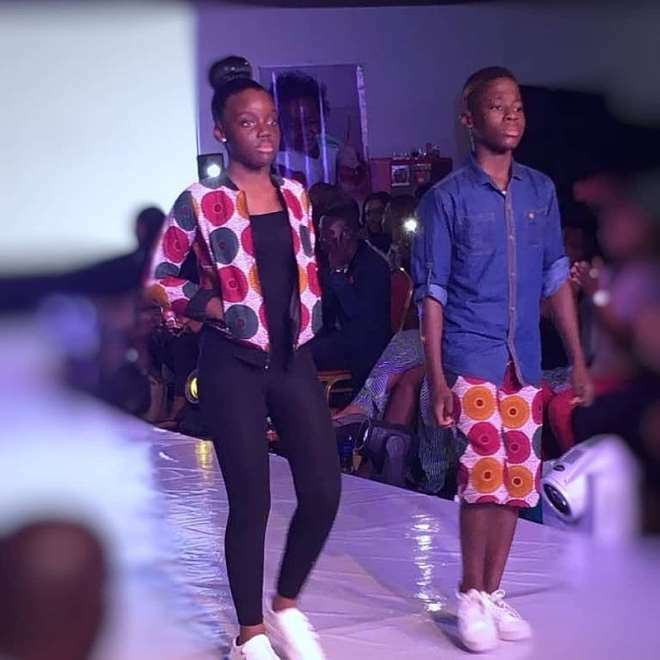 The show also feature music, exhibition, comedy, fun, glamour and glitz. 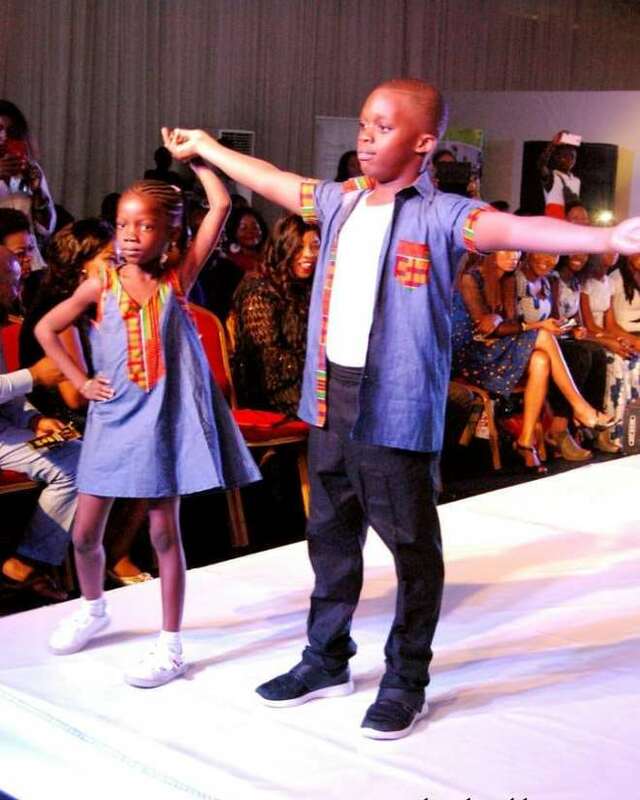 ACFR2018 featured over 20 kid clothing (designers and retailers), over 40 kid models between the age of 3yrs to 12yrs whom they groomed for the runway after an audition. 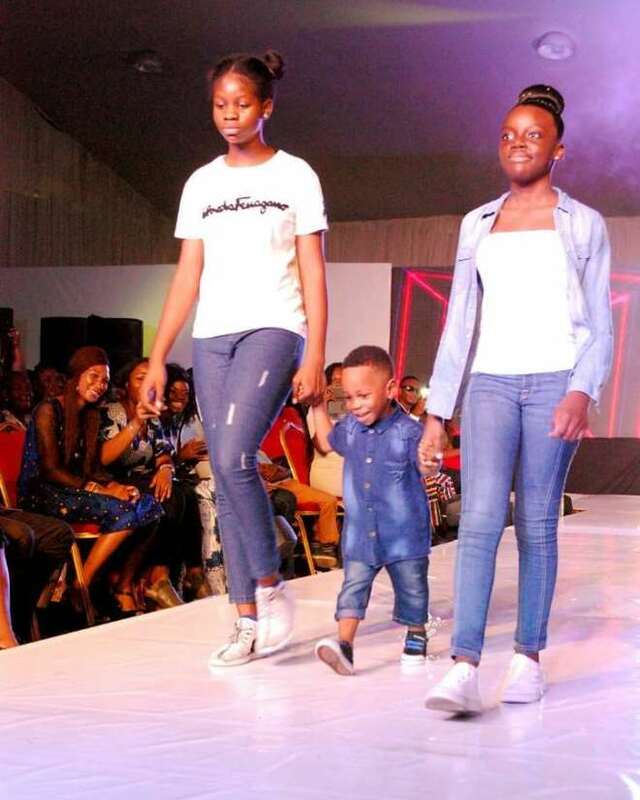 The show was a huge success as The second edition of #acfr2019 is proposed for 25th MAY, 2019 at a prestigious venue that will soon be unveiled.